Skin conditions such as wrinkles, scars, acne scars, keratoses, or pigment problems have been very successfully treated with a Micro Laser Peels. 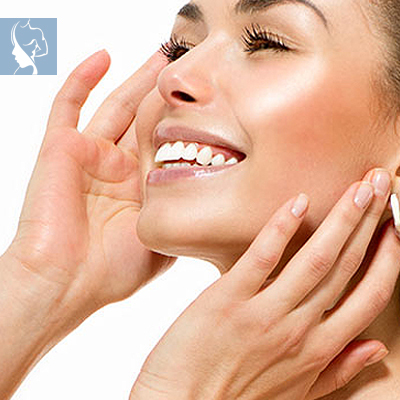 This “weekend” skin peel treats skin conditions associated with ageing and an active lifestyle. It is great for those who want to see improvements in just a few days and require little recovery time, discomfort or post-treatment care. The Micro Laser Peel procedure starts with the application of a topical anaesthetic such as Ela-max, Emla, or Betacaine Plus, which is applied one hour before the procedure. Your specialist will discuss the options with you. Your eyes will be protected with safety shields or glasses. SCITON PROFILE™ ‘s laser beam will be delivered through a computer-controlled device that automatically scans the area of your skin being treated. You may hear a snapping or popping noise as the laser gently removes the outer skin cells. Your procedure may take a few minutes to half an hour, depending on the size of the area to be treated and the depth of your peel.